We are randomly not receiving email confirmation of peoples online bookings. 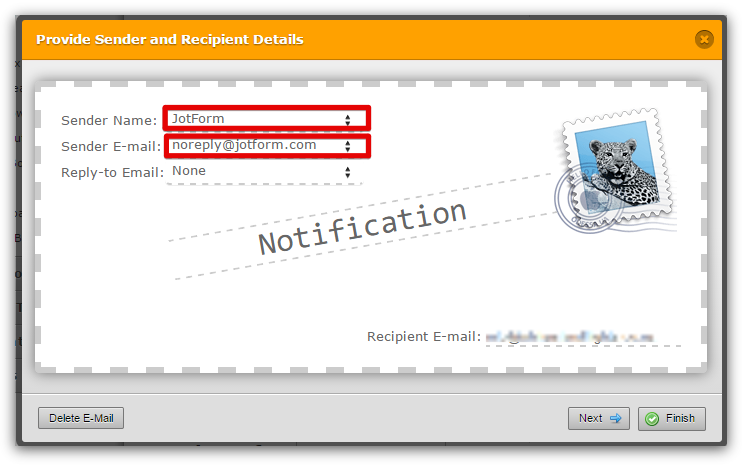 People make jotform bookings, however some are not being sent to our email address. This has been happening randomly over the last 4 months and unfortunately, has lead to lost bookings as we didn't realize until checking on the jotform website. I removed it and made a test submission. Can you confirm me if you received it? 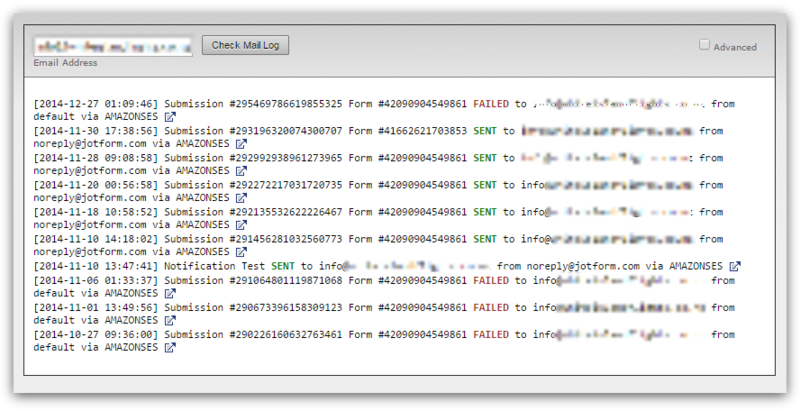 You can check our guide for more details on how to remove an address from the bounce list.